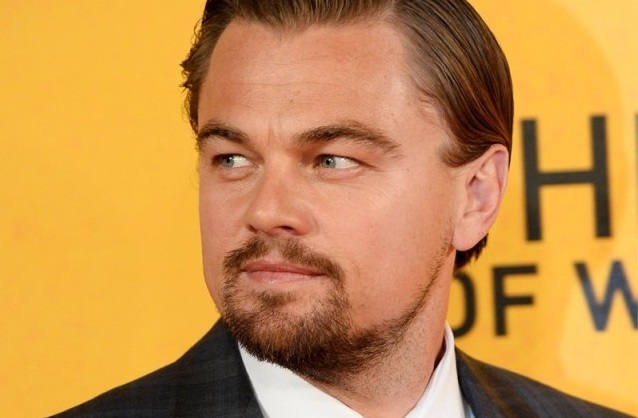 Sony Pictures is now in talks to sign Wolf of Wall Street’s Leonardo DiCaprio to star as Jobs in a new Steve Jobs movie. The yet-to-be titled movie will chronicle the life of the Apple co-founder whose forward-thinking led to technological advances such as the Macintosh, NeXt, iPhone and iPad. Aaron Sorkin is penning the script while Scott Rudin is producing, both of whom created The Social Network back in 2010. Scriptwriter Aaron Sorkin has revealed more information about his script for the Steve Jobs movie while speaking at the Tribeca Film Festival on Monday April 21st to Mashable, saying the movie isn’t a traditional biopic or the story of Steve Jobs. “It’s not a biopic; it’s not the story of Steve Jobs — it’s something much different than that,” Sorkin said. “He’s a fascinating guy — part hero, part antihero.” Sorkin said that he wanted the movie to speak for itself and that Jobs was a “fascinating guy” surrounded by “fascinating people” and had “very interesting relationships in his life”. The Steve Jobs movie is based on the Walter Isaacson biography “Steve Jobs,” to which Sony acquired the rights following the Apple mogul’s death in 2011. For Leonardo DiCaprio sources indicate deal making is still in its early stages no deal with Sony Pictures has been signed yet. No potential release date has been announced.